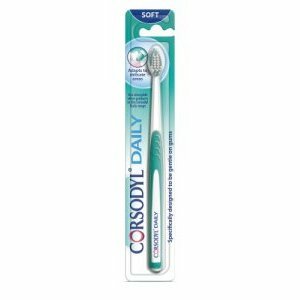 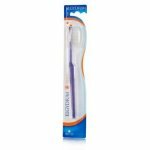 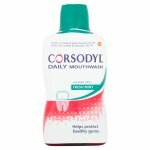 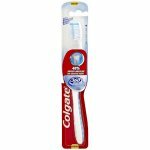 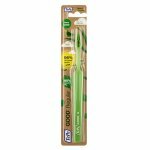 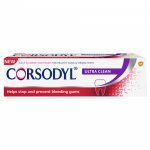 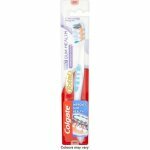 Adapts to delicate areas; Specifically designed to be gentle on gums; Corsodyl daily toothbrush has been specifically designed to provide thorough and gentle cleaning of teeth and gum line. 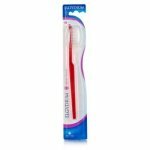 Silky bristles are smooth end rounded to provide caring but thorough cleaning of teeth whilst being gentle on gums. 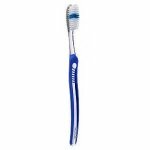 Dome shaped head shorter outer bristles adapt to delicate areas like the gum line and clean with care.